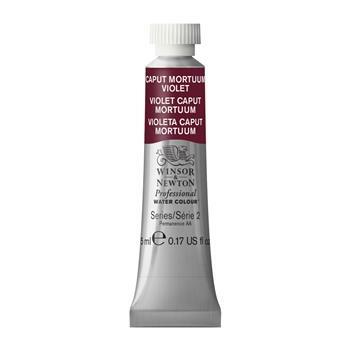 Caput Mortuum Violet is a soft mauve-brown colour. 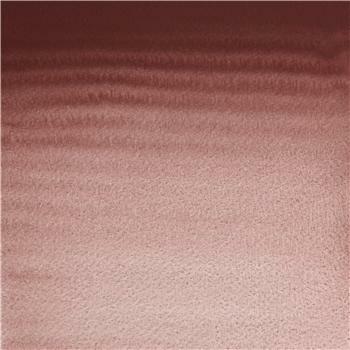 It is an opaque pigment. 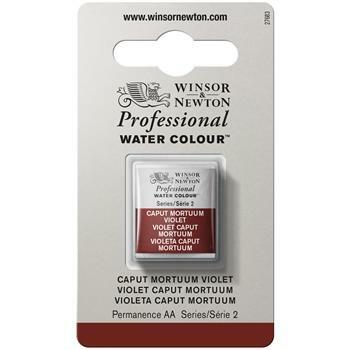 It was called Caput Mortuum (meaning 'head of the dead') by the Romans, referring to the colour of dried blood.